A slice of SDSS showing the large scale structure of the universe (voids, filaments, etc). 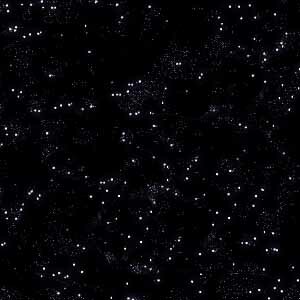 Cosmological voids are amongst the largest structures ever observed. Their sizes are so large that they must have formed early in the history of the universe. For this reason, many have postulated that it could be possible to extract cosmological information from the study of voids. Unfortunately, a standard definition of a void has not been accepted and several void finding algorithms, using a wide variety of methods, have been used to objectively quantify voids. We have constructed a robust void finding algorithm based on the prescription of Hoyle and Vogeley (2002) in order to study some properties of cosmological voids. The FORTRAN source code of the voidfinder subroutine is available for research purposes upon request. We have identified 232 cosmological voids in the distribution of galaxies in Data Release 5 of the Sloan Digital Sky Survey (SDSS) for redshifts below z = 0.16. We constructed a void catalog containing the main properties of voids in the SDSS. Using the substantial amount of data available, we also studied the time evolution of the sizes as well as other properties of voids in the SDSS.